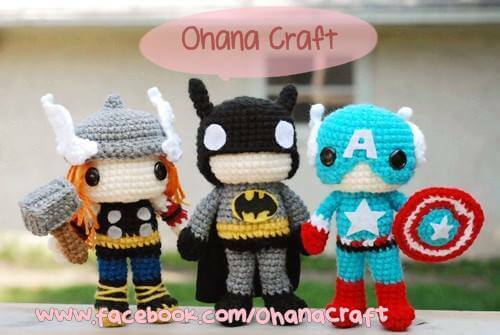 Meet our Etsy shop spotlight Carrie, the lady behind creative shop of OhanaCraft. 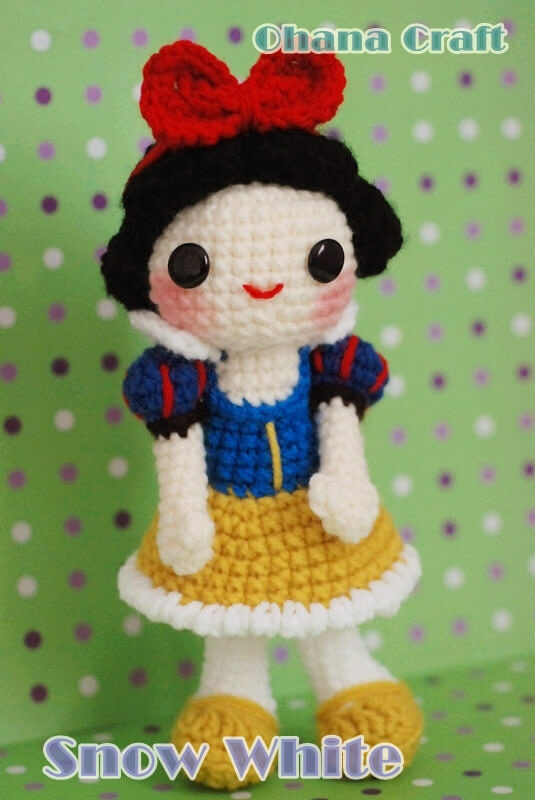 Her shop is full with cuteness of amigurumi crochet patterns. Let’s get to know her a little bit more shall we? My name is Carrie, I’m from Taiwan and I’m a very lucky stay-home mom with one beautiful 4-year-old daughter and one adorable 3 –year-old son. 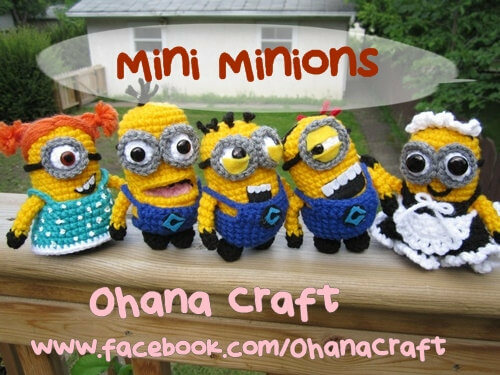 I also have a wonderful husband who works so hard so I can be a stay-home mom and develop my crochet hobby into a real business. 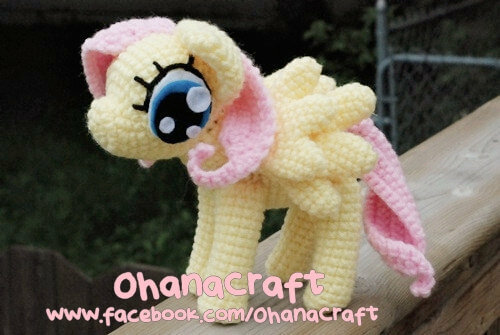 but nowI’m in love with Amigurumi! shop online. Thanks to internet, thanks to ppl who love my work and thanks to my families. Taking good care of my customers, of course! 5.How are you promoting your etsy shop online, social media or blog? How does that work for you? and I’ll keep looking for new ways to promote my store!